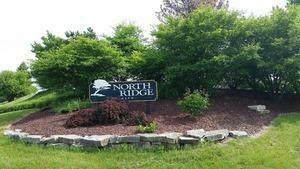 Beautiful 1 acre lot available in Spring Grove's North Ridge subdivision. Ready for the home of your dreams. Bring your plans or owner has many home choices to help you get started The impact fees are currently waived. Don't miss this great opportunity!